Your users are the source of your income, so your website’s functionality and appearance must be designed to suit them. You also need to optimize your site so that it will rank well in Google’s search results. These two objectives are compatible if you approach WordPress SEO the right way. Google designs its algorithms to give searchers what they are looking for, which means that if you make searchers happy, you will also make Google happy. 197 other factors that possibly include the age of the domain, where it is hosted and the color of the shirt you were wearing when you bought the site. Nobody knows all the factors Google is looking for, but the company wants its algorithm to approximate to human behavior because Google wants to make its customers happy. Do Google’s bots know the difference between clashing and complementary colors? Probably not -yet. However, bots can identify cases where sites have been designed with invisible text where the writing is so small as to be invisible, or where text that is almost the same color as the background. It would seem only a small step to identify an uncluttered interface or a tasteful color combination. Google is aware of how your site appears on phones and tablets. It is aware of any interstitial ads you use. If you use video, Google knows about it. Everything is there in your site’s code for any spider to read. Choose a responsive theme from the ones listed on this WPaisle.com post. Time on site is an obvious measure of user engagement that Google measures. The more pages a user visits and the longer that user spends reading your posts or watching your videos, the more interested that person is. Google wants searchers to be happy with the first site they click on from search results. If a site has an excellent average visitor ‘time on site’, then previous guests were happy, so more Google users will be sent to that site. Bounce rate is another aspect of visitor satisfaction. If users only visit one page of your site and then leave, it looks as though your content did not engage them. How can you increase ‘time on site’ and reduce ‘bounce rate’? Users like sites that use breadcrumbs, because they can easily find previous pages they have visited, even after ten minutes of browsing your site. There are plenty of free breadcrumbs WordPress plugins to choose from, so the only obstacle is lethargy. 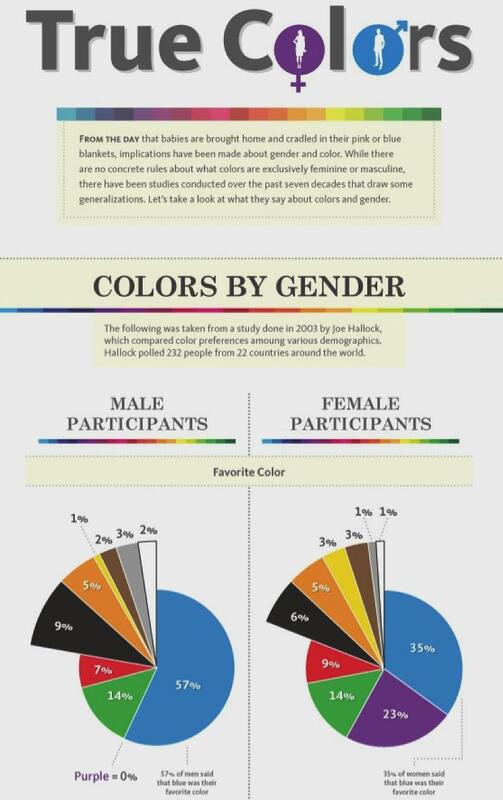 Use colors that appeal to your target audience, because it’s that group of users you need to impress. This chart explains why the Internet is blue – Most website owners play safe. 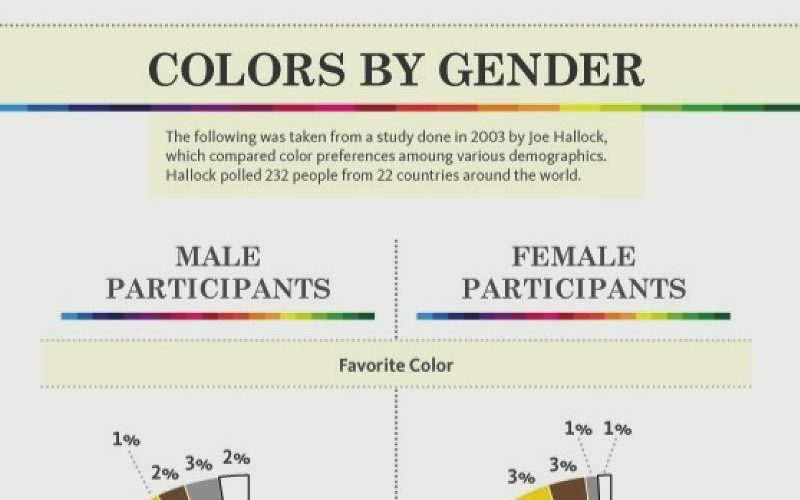 If you choose purple and your audience is male, they will not be impressed. How fast does your site load? Check GTMetrix to find the things that are slowing down your pages’ loading time. As you can see, even top sites have some issues; yours will have a lot more red and yellow points than Moz.com has. GTMetrix tells you how to fix each problem, and it’s free. Great content is best defined as content that visitors think is great. We all think our writing is fantastic, but most is just a rehash of the same words and ideas users have seen one hundred times before. The best content features unique ideas and solutions. Internal linking plugins for WordPress usually have a major detrimental effect on the site’s loading speed, so start internal linking by adding ‘Related links’ manually. If you place the links in the middle of a post and make them stand out with a different font, users are more likely to click on them than if you add them at the end of a post. Optimizing for Google searches is not optional. If you want to rank well, you have to show Google that your page is the one that is most likely to please the searcher. Think of your site’s SEO as an ongoing elevator pitch to Google. You need to demonstrate to Google’s spiders that you are the perfect candidate for the top search position for that search term. This means using alt image tags, titles, and subheadings that are rich in terms related to the subject the Google user is researching. 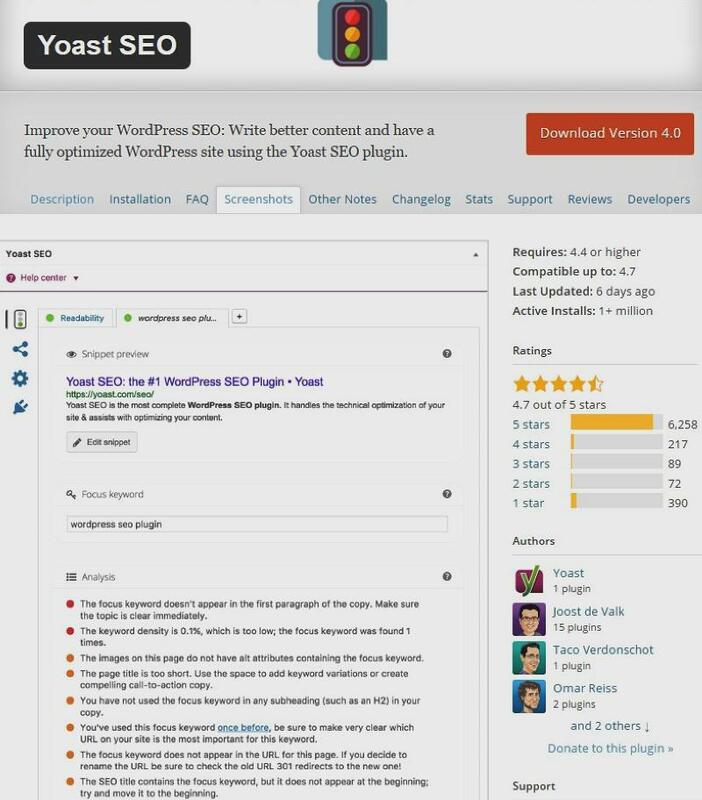 The Yoast for SEO plugin is free and is your first step to optimizing your website. Yoast looks for the same things as Google’s bots. It gives you a color-coded list of actions you need to take that covers everything from keyword occurrence to alt image tags. 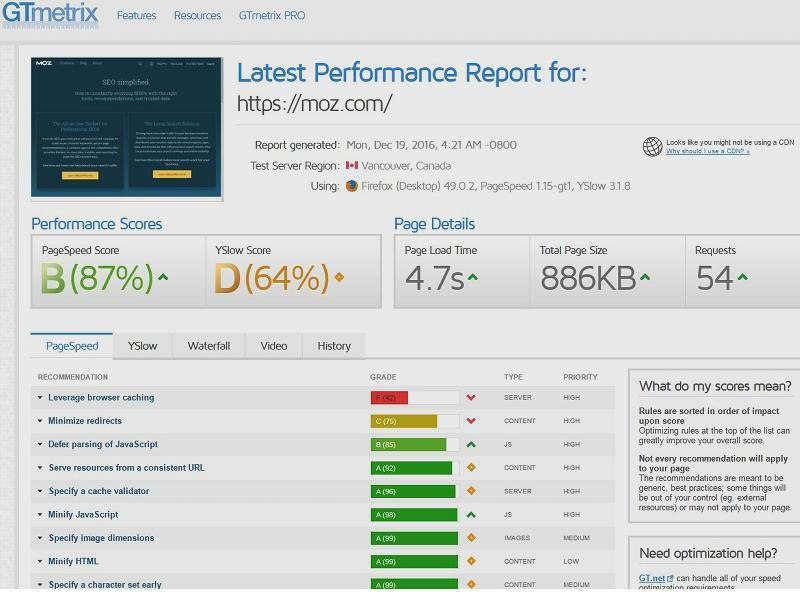 Yoast also measures the readability score of your writing, which will also help to keep visitors on-page longer. This article covers all the essential WordPress SEO points in more detail than is possible here. Your site must look good to everyone, whether they are using a 3-inch phone screen or a 32-inch desktop monitor. It needs to have unique content, be fast, to have related links in each post and to be optimized for Google.